Pyrotechnics are the most dangerous effects to preform safely in the entertainment industry. Although we have done countless of explosions, we always approach the task with great care, preparation, and respect for the materials. Each pyrotechnic job has different set of demands on preparation and safety. No two jobs are alike. 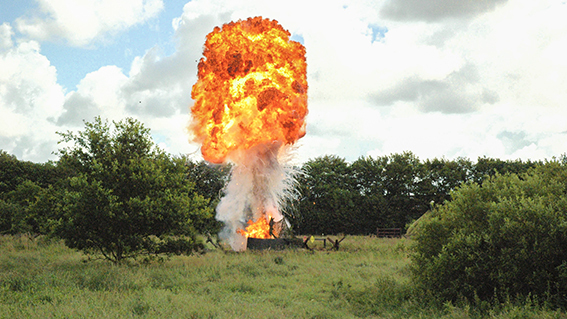 A “simple” explosion might need up to 200 separate steps in rigging, explosive preparation, safety checks, and split second timing to ensure that the shot will come off in one take. The point here is that no one should ever attempt such effects without a proper training and knowledge of all aspects of explosives. Although the options are limitless, here’s a list of what we usually blow up. We’d really like to help and not miss out on all the fun. Please contact us for more information and unbinding offer. 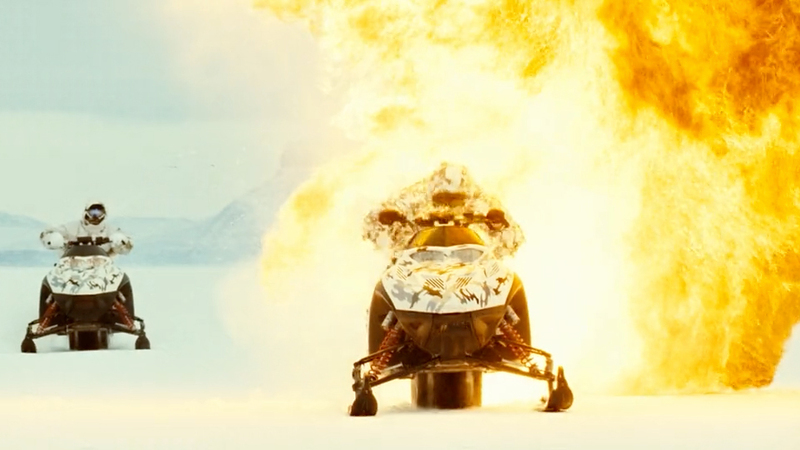 *if surroundings or budget limit the explosive options, it is possible to use model explosions instead.